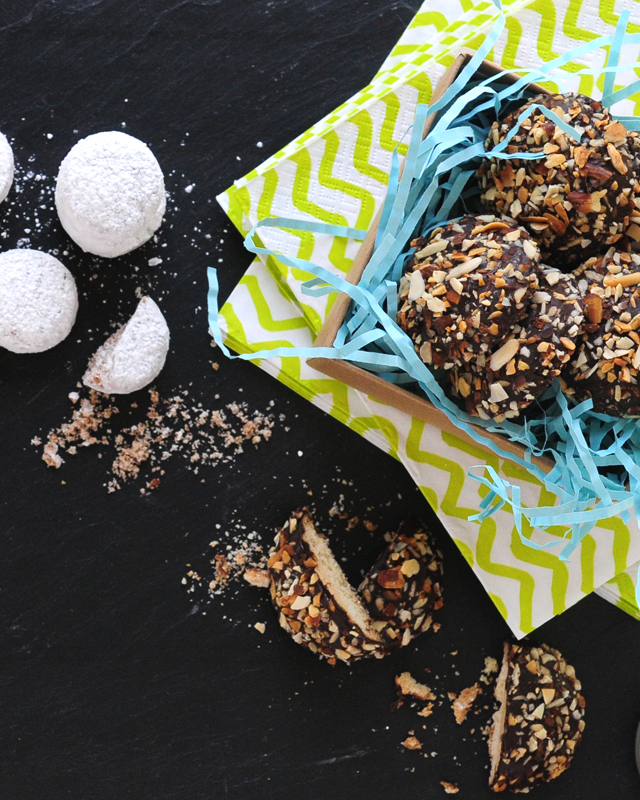 A chocolate-dipped, sugar sprinkled escape from the everyday. 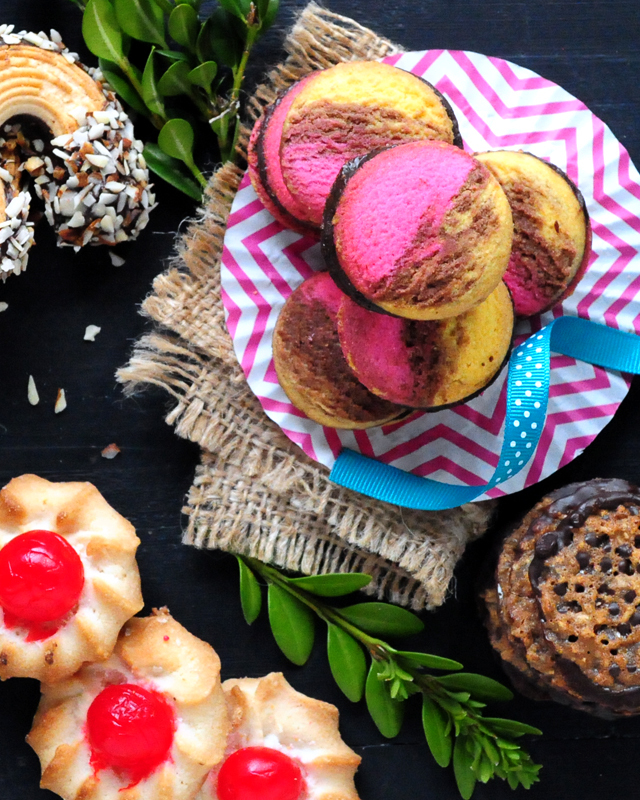 Sprinkle your day with our handcrafted gourmet treats. 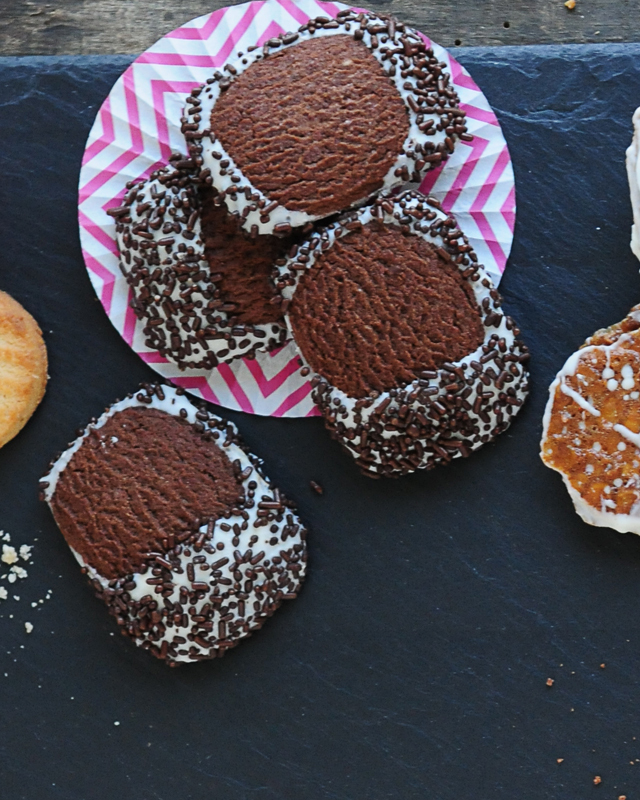 chocolate & sprinkled with love. 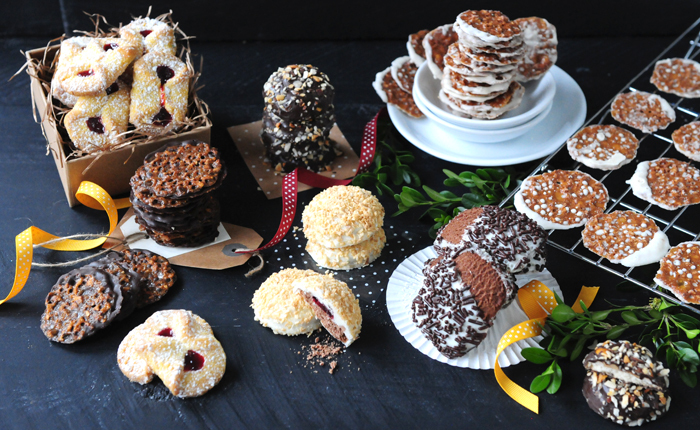 Cookie Crush gourmet cookies brought to you by Three Saints Bakery. Sweet, crisp, ready to love. From the tried-and-true classics to the new and unique. Dressed up and ready to gift. 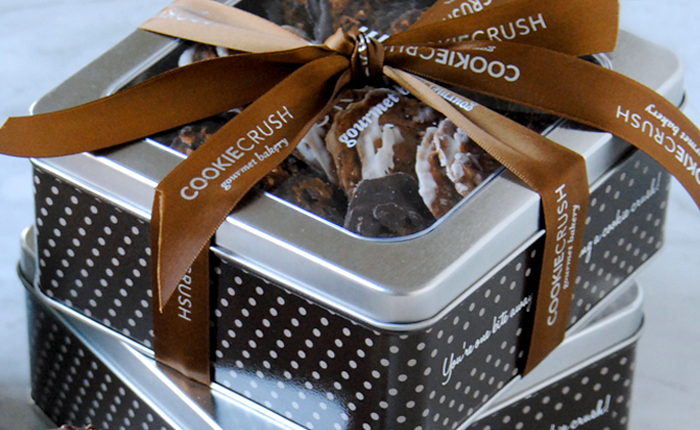 Cookie Crush favorites in special holiday gift packaging.